Dan Roper Company has been well known for its awnings for over 50 years. Whether they are aluminum, fabricated, or fabric retractable, they have been satisfying customers for many years. 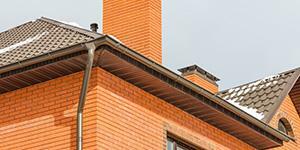 The quality of product and installation have attracted the eye of customers as well as the ability to provide shade and an overhang during bad weather. Dan Roper Company was founded by Dan Roper in 1961. 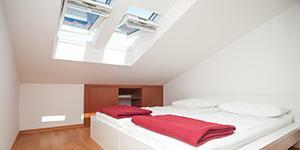 Originally he specialized in windows, doors awnings and gutters. 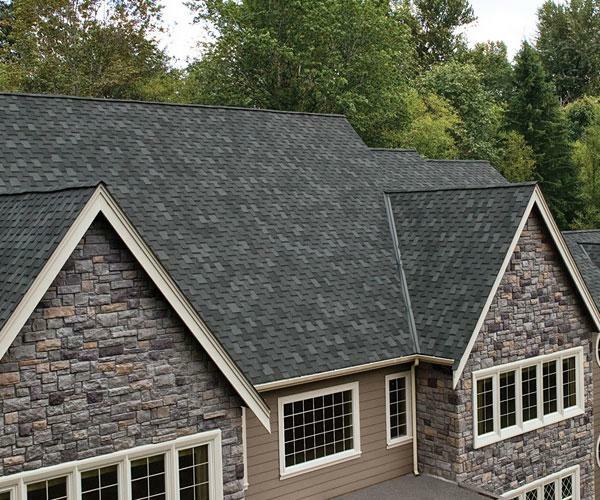 Leon A. Barnaby Jr. bought the company after Dan's passing in 2009 from his wife and has since expanded the business to covering roofing and siding as well as remodeling. We continue to do business in Dan's legacy and always put the customer first just as he always did. Our preferred replacement window is made by Harvey. 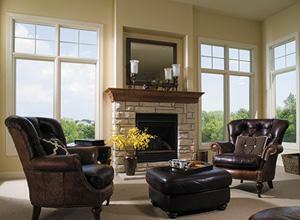 Window styles such as casement, bay, picture, basement, sliding, and awning windows. We fabricate our own trim on a break on sight. 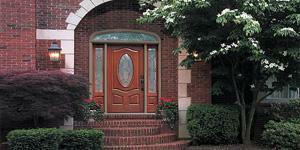 It is carefully trimmed around the window to give it a prestigious look. 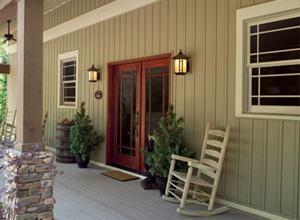 We also offer crown moldings and regular molding that can be put above the windows.